More than just a lubricant; over 2,000 uses. 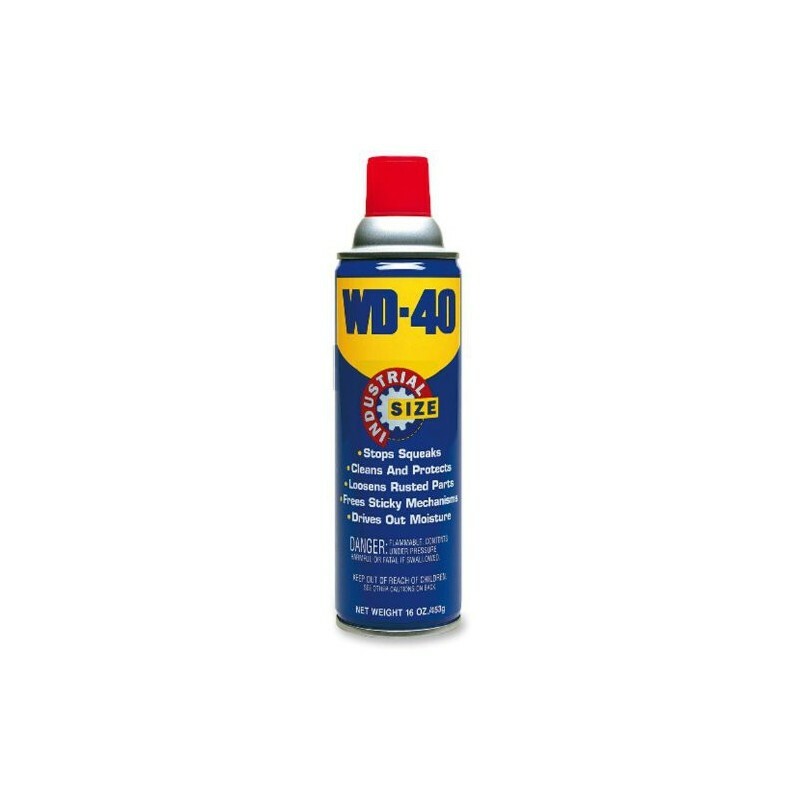 Degreases, stops squeaks, cleans and protects tools, gears and other mechanisms. Removes stickers and adhesives, loosens rust and does so much more.